Forever 21 has a Flash Sale on now! 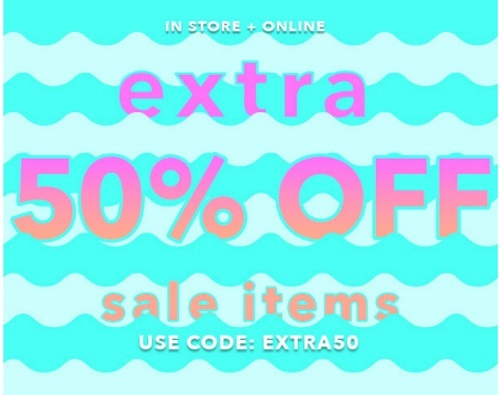 Save an extra 50% off sale items with the promo code below! Enter the promo code EXTRA50 at checkout. Offer is valid in-store and online until February 20, 2017.